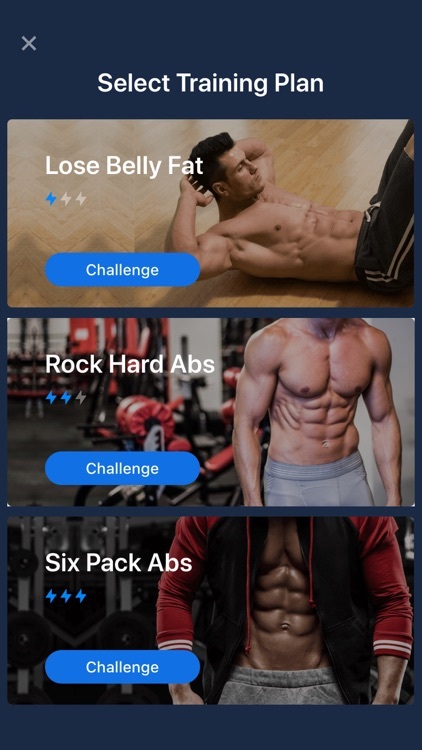 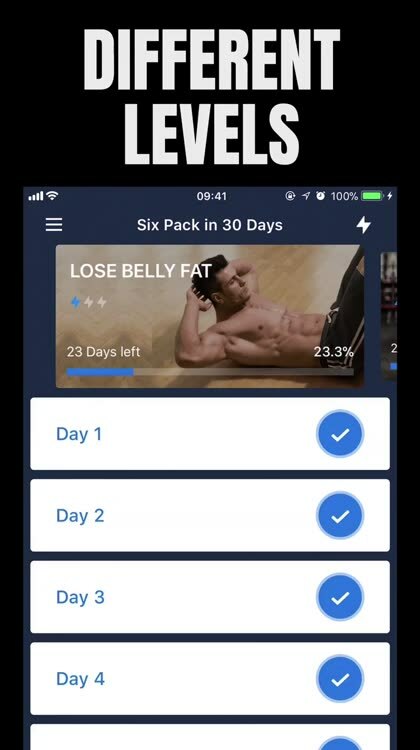 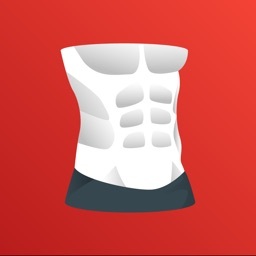 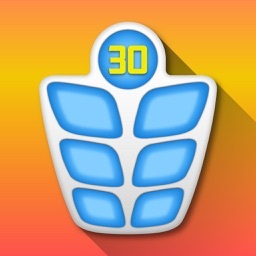 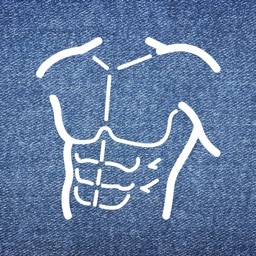 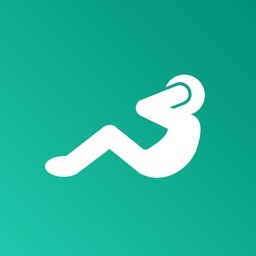 Six Pack in 30 Days - 6 Pack by ABISHKKING LIMITED. 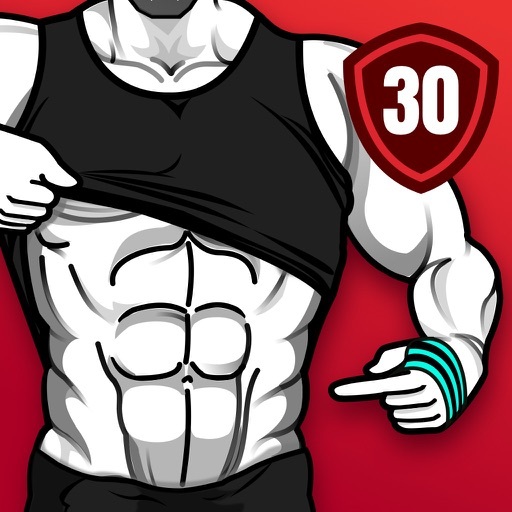 Amazing results will be achieved earlier once you set a clear goal. 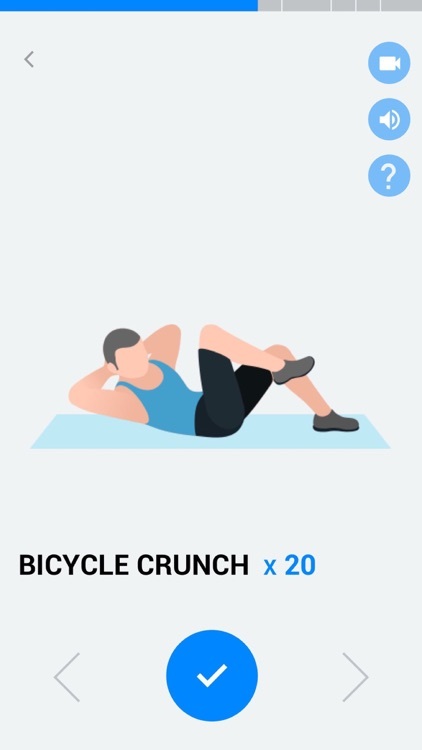 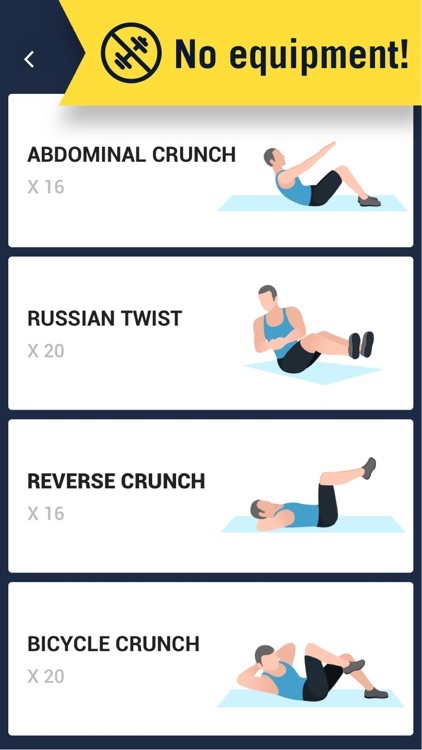 6 Pack Abs - Abs Workout helps you set exercise goals by providing systematic and scientific 30-day workout routines. 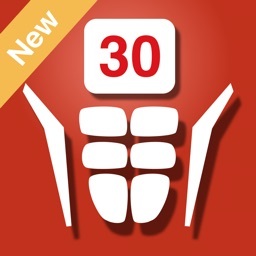 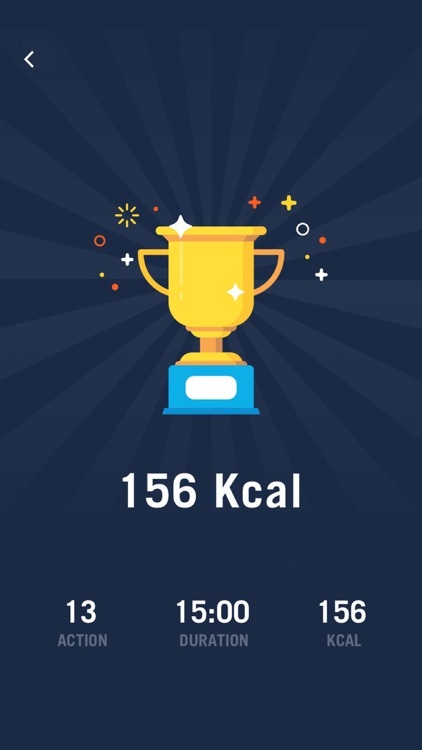 Exercise intensity increases gradually, so you can easily make exercising a daily habit.